At Choice Moving Company in Fort Collins, we understand how time consuming and exhausting moving can be. 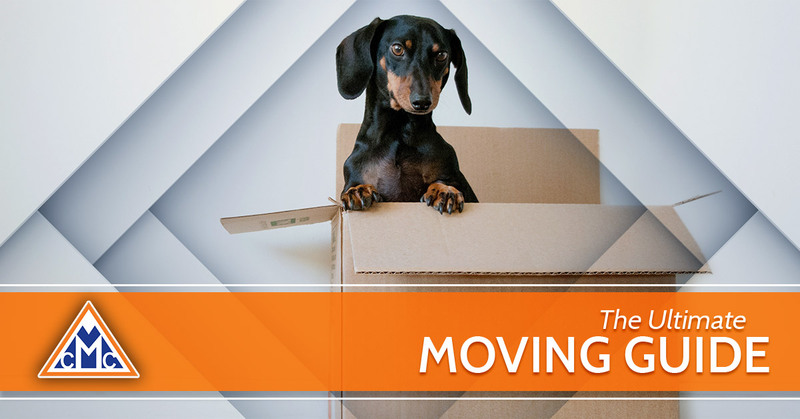 Whether you’re moving from Old Town to Indian Hills or to a totally different state, there are many things you can do to prepare for your big move, and in this blog, we’re going to discuss a few of them. If you’re looking for a professional moving company in Fort Collins to assist you with your residential or commercial move, Choice Moving Company can help. As a fully licensed and insured company, we can help you with the moving process from start to finish. If you need a little lifting and packing help, we’ve got you covered there, too. If you’re interested in learning more about our affordable moving services, contact our friendly staff today. There’s a good chance you’re feeling overwhelmed about your move, and we completely understand why. There is so much to arrange and take care of, like setting up your mail forwarding and switching over your utilities, it’s easy to feel like the weight of the world is on your shoulders. To make the moving process a little easier, we’ve made a list of preparation tasks you should consider. Let’s take a look at them below. Before you pack up the moving truck, it’s imperative that you let your utility carrier know that you will be moving to a new residence. The further in advance you can let them know, the better, especially since certain utility companies have to schedule out their installation services for weeks at a time. Another switch you should be on top of is your new address. You can change your address relatively easily online; just make sure the credit card you use to pay the small processing fee uses your current address as the billing address (this is how the post office will verify your request). Another thing to start doing early on is to look for packing supplies so you can start packing your belongings. If you’re moving in the summer, consider packing up your winter clothes first, since you know you won’t need them for a while. If you have a library of books, you can start packing those as soon as you bring home moving boxes. If you’re not interested in packing your own belongings, you can find a professional moving company to help. At Choice Moving Company, we offer packing and unpacking services to help make your move a little easier. We understand that your possessions are near and dear to you, which is why we train our moving crews to carefully and properly pack your belongings safely. We can also provide you with all of the necessary moving supplies such as boxes, tape, bubble wrap, and more at no charge to you! If you live near Fort Collins and you’re looking for a professional moving company to assist with your upcoming move, contact Choice Moving Company today! Our movers are fully licensed and insured, and we offer free moving estimates and no hidden fees.